Waits & Co. is an Alt-Country/Americana trio rooted in the rich tradition of Southern music, harnessing musical influences from the sun-drenched Lowcountry, to the jagged mountains of Appalachia. Deeply intwined within Waits & Co.’s sound are the standards of folk and Americana, mixed seamlessly on a foundation of country western. Frontman Jon Waits delivers a modern sensibility in his songwriting, ripe with introspective, lyrical, story telling. Markus Kuhlmann builds the rhythmic foundation of the outfit, accenting the entire operation with a plethora of instrumentation and talent. John Pizzichemi plays the low-end cohort with his double bass and its electric brother, filling out the sound with exquisite substance. From time to time, in the communal tradition of folk music, Waits and Co. pulls from the deep talent pool of the band’s homestead of Savannah, Georgia to feature different pickers and grinners in live performances. 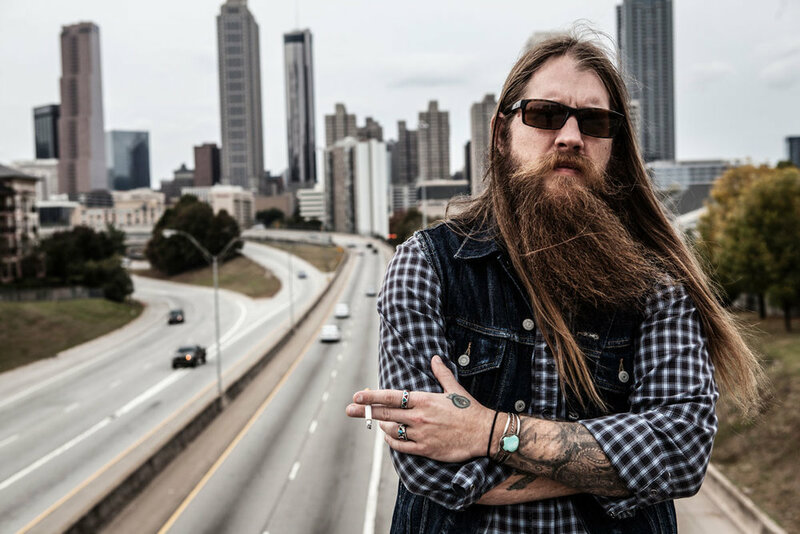 A Georgia native, Justin has lived and traveled the United States. Currently living Atlant, Georgia, being an artist has paved the way for him to express himself, “It helps me stay sane in a sometimes insane world.”.